DEADLINE: April 1st of Each Year! 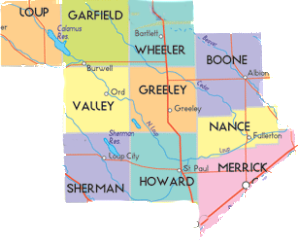 Each spring the Loup Valley 4-H Horse Conference Club awards scholarships to graduating Seniors from the 10 counties which make up the conference, and who have participated in at least five (5) Conference shows in their last two years of eligibility. 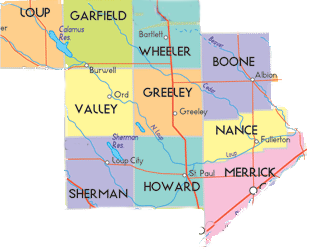 Fill out the Application and submit to Ann Teply, 7824 794th Rd, Loup City, NE 68853 by April 1st. 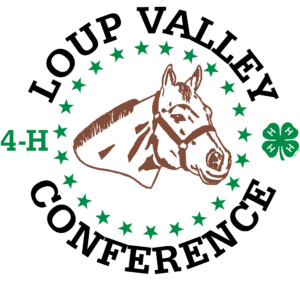 Applications will be reviewed at the April Loup Valley 4-H Horse Conference meeting and recipients will be notified. Thank you for participating in the Loup Valley 4-H Horse Conference!